Full-service reputation management, done right! Customer Review Automation – $147 mo. Looking for the tools to grow your business? 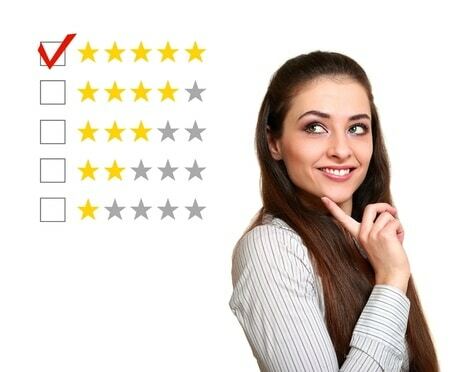 Need a strategy to build positive online customer reviews? Want to increase customer referrals & leads? RazoRSharp Reviews customer review automation strategy and software is perfect for you. Why ‘endorsements’ and not reviews? Reviews can be positive or negative. 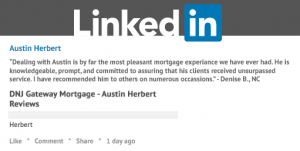 Endorsements are an act of giving one’s public approval or support for a person or a business. Mind…blown yet? After the review is collected our review automation system separates reviews from customer endorsements. 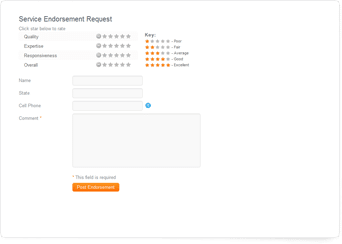 Customers are engaged to share their endorsements to a review site of your choice and negative reviews are automatically sent to you (our customer) for mitigation. Connect your social media accounts to activate automated sharing of your customer endorsements. 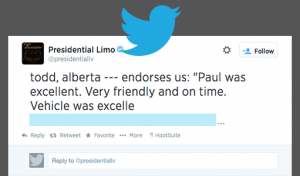 Also, add a Facebook Tab to your Company Facebook Page to show-off your positive reviews. 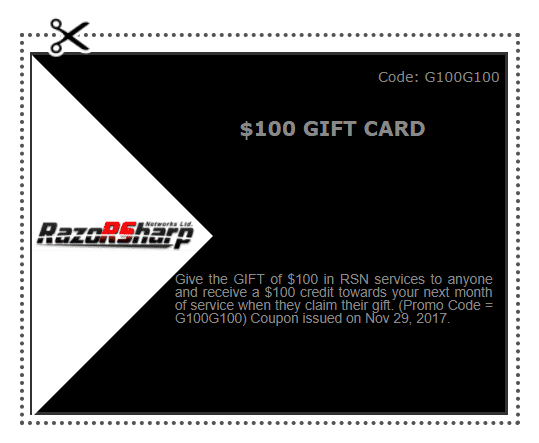 Create a coupon and reward your customers who complete your survey. Your customers will also be able to easily share your coupon with their friends and family on Facebook, LinkedIn, and Twitter. 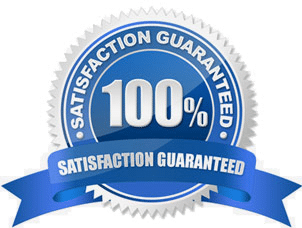 Satisfaction Guarantee, If we don’t get the results you want in 30 days, we’ll refund your purchase.